The Hugger Mugger simple sling is the simple, fuss-free way to transport your mat to and from the studio for practice. 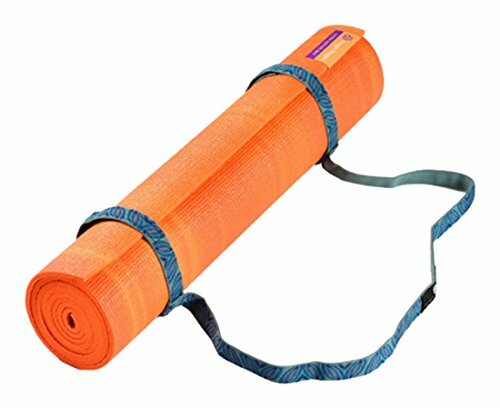 The sling attaches with adjustable Velcro, so it can fit nearly any yoga mat. The Hugger Mugger simple yoga sling comes in 4 fashionable colors and is the ultimate in simplicity. Get your Hugger Mugger simple yoga sling today.